The defense of intentional torts is a significant part of our practice at Stich Angell. We understand the need for compassion and confidentiality in this sensitive area of law. We are experienced in handling claims of physical, emotional and sexual abuse, and the unique psychological and financial damages associated with these cases. Stich Angell lawyers are among the most experienced in Minnesota when it comes to defending businesses, schools, and organizations against claims arising out of sexual abuse, including negligent retention, supervision, and hiring, and claims of public and private nuisance. Stich Angell lawyers are also experienced in defending individuals who have been accused of sexual abuse. Stich Angell lawyers have skillfully handled hundreds of sexual abuse claims to resolution, including by pre-suit motion practice, jury trials, and appeals. Sexual abuse claims present unique legal issues, oftentimes including complex evidentiary challenges and novel theories of liability. Stich Angell lawyers understand sexual abuse claims can often be difficult to properly evaluate and resolve because of the high emotions often involved, and the difficulties encountered due to lack of corroborating evidence or documented hard damages. Clients can be confident that any sexual abuse claim defended by Stich Angell lawyers will be handled with the kind of wisdom which can be gained only through decades of experience and successful resolution of hundreds of such claims. With extensive experience in handling sexual abuse claims, Stich Angell lawyers understand the highly emotional and sensitive nature of these claims. We are committed to litigating these cases with appropriate compassion and discretion for all parties involved, while obtaining the best possible result. Stich Angell lawyers are well aware of the unique defenses available to individuals and companies required in litigating intentional torts, such as assaults. We are keenly aware of the heightened stakes and subsidiary issues inherent in these types of cases, including punitive damages, criminal exposure, and collections, credit, and bankruptcy implications. We are also attuned to the interplay between representing insureds and the applicable policy provisions and exclusions involving intentional torts, and we work diligently to find creative, common-sense approaches to the handling and resolution of these cases. Stich Angell lawyers have a wealth of knowledge and experience in the defense of individuals and businesses against claims of defamation. Defending these kinds of claims always involves delving deeply into both the nature of the allegedly false statements, as well as the circumstances under which they were made, for the purpose of establishing either the substantial truth of the challenged statements, or the application of available privileges. 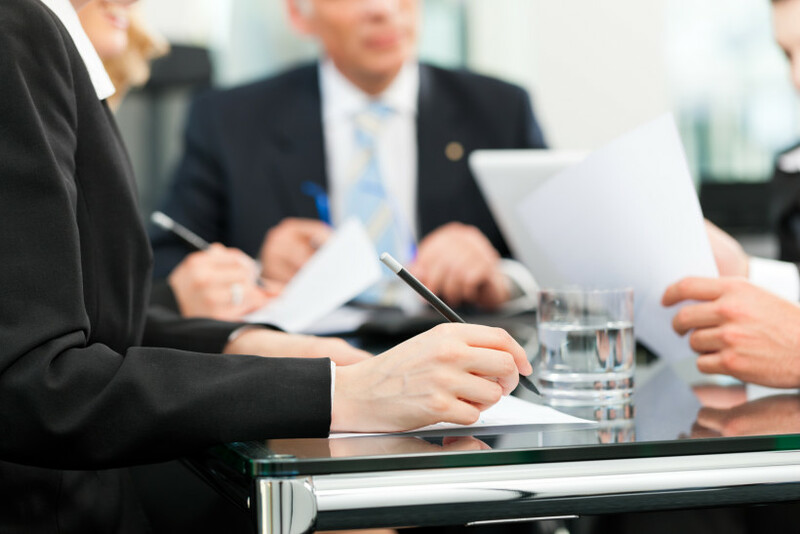 Our lawyers possess both the knowledge and attention to detail necessary to achieve a successful result for our clients in these often difficult claims.